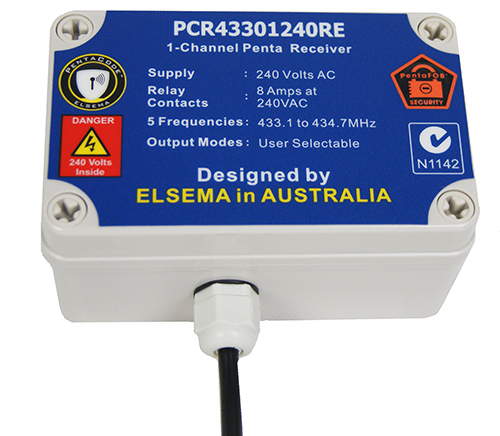 With 240VAC as the supply, this receiver is connected directly to the mains. It is compatible with PentaFOB and PentaCODE remotes. 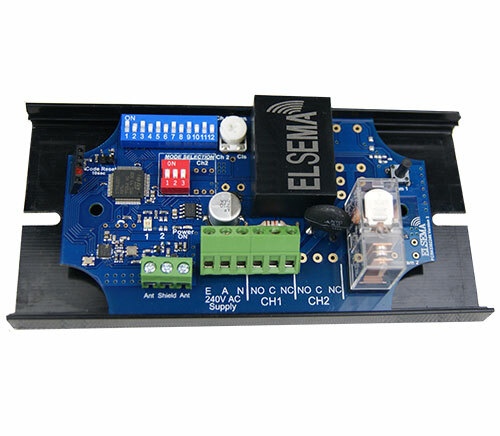 The relay is capable of switching loads of up to 16 Amps at 240Volts AC. Applications include light control, security shutters or anywhere else you need a wireless signal to transmit a contact closure.